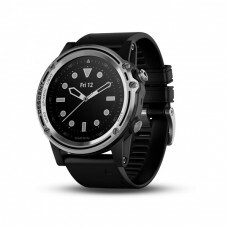 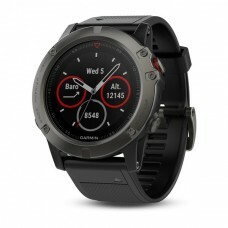 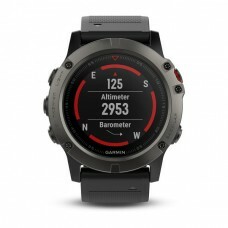 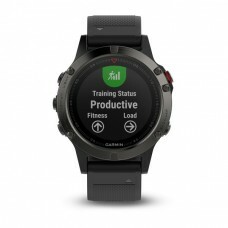 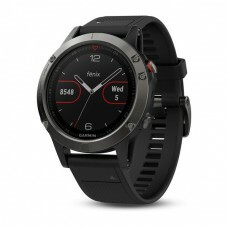 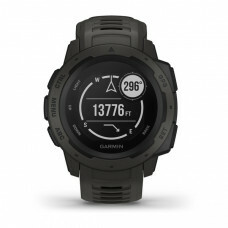 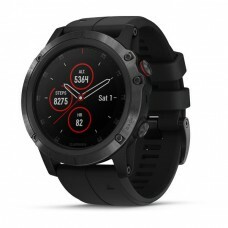 Versatile GPS Dive Computer for Your Diving AdventuresPremium full-featured GPS dive computer in a s..
Multisport GPS Watch With Maps, Music, Metrics and MorePremium multisport GPS smartwatch with wrist ..
Multisport GPS Watch for Fitness, Adventure and StylePremium multisport GPS watch with Elevate™ wris..
Get More From Your Workout with Less on Your WristPremium smaller-sized (42 mm) multisport GPS watch..
Upsize Your Goals, Not Your GPS WatchSmaller-sized multisport GPS smartwatch with wrist heart rate t..
Multisport GPS Watch with Full-color Map GuidanceUltimate multisport GPS watch with full-colour TOPO.. 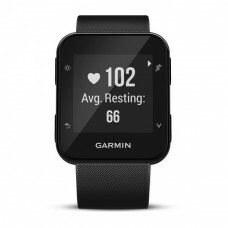 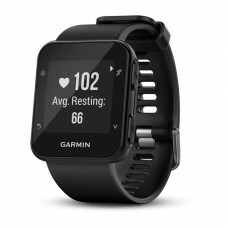 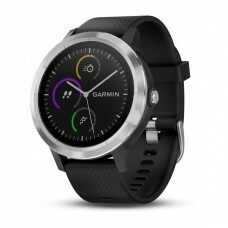 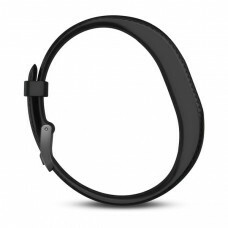 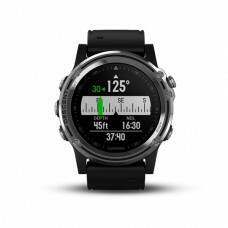 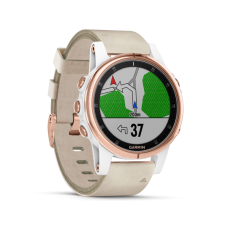 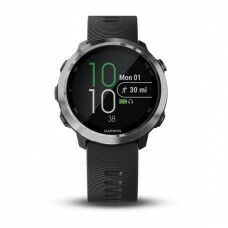 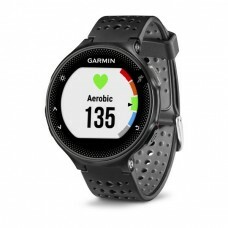 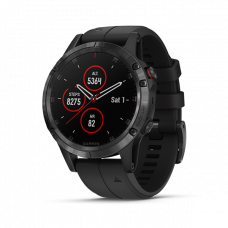 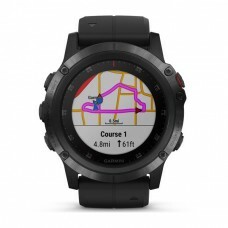 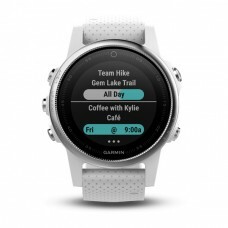 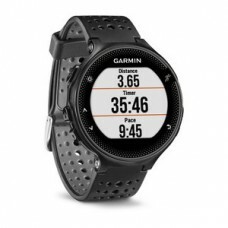 Performance That Puts the X in ExcellenceUltimate multisport GPS watch with wrist heart rate technol.. 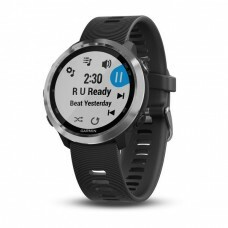 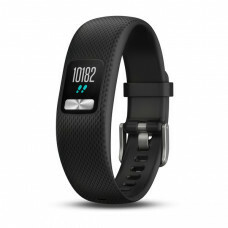 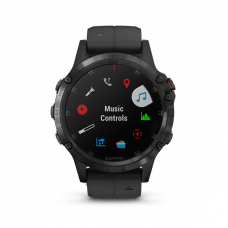 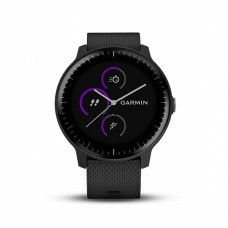 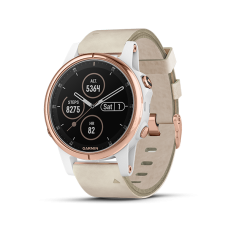 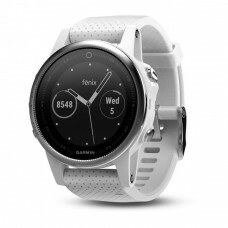 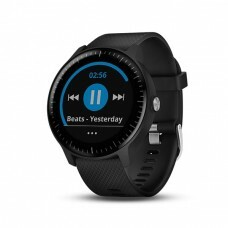 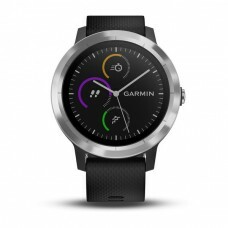 Easy-to-use GPS Running Watch with Wrist-based Heart RateMonitors heart rate at the wrist, all day a..
GPS Running Watch with Music and Contactless Payments Easily download up to 500 songs to your w.. 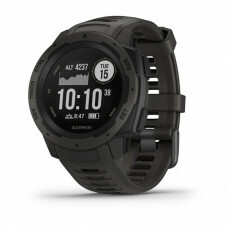 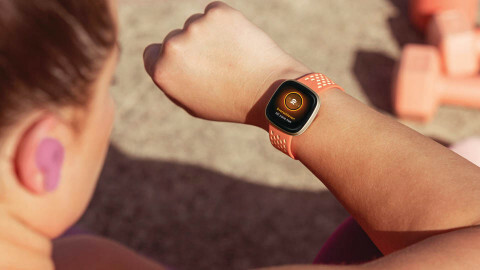 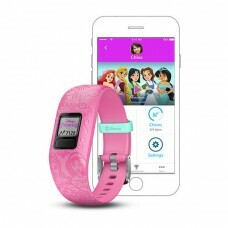 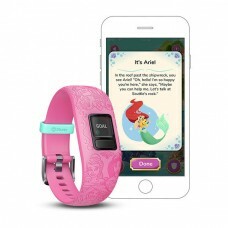 Rugged GPS Watch Built to Withstand the Toughest EnvironmentsConstructed to U.S. military standard 8..
GPS Smartwatch with Music Storage and PlaybackEasily download up to 500 songs to your watch, and con..
Activity Tracker with 1+ Year Battery LifeFeatures always-on customizable color display and 1+ year ..
Disney Princess kids fitness tracker with interactive app experienceSwim-friendly band features..